How can TSR02I be used? 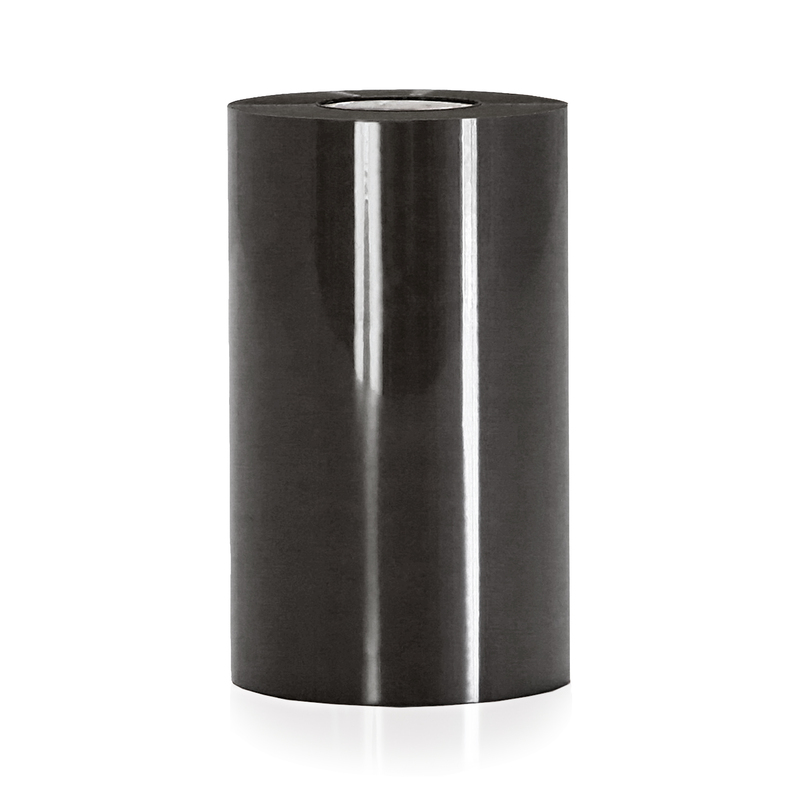 Our TSR20I premium black ribbon is formulated for the best quality print on all of our vinyl tapes, including die-cuts. Ideal for arc flash labels and other die-cut printing needs. Full resin for maximum durability and label life. Get the best quality print for all of your labeling needs. Our industrial ribbon is UV rated, as well as chemical and scratch resistant. Our full-resin thermal transfer inks provide you with the best quality print for all of your labeling needs. With nearly 1000ft of coverage, you'll be spending less time reloading your machine and more time to get things done. Our premium black ribbon works on all materials and is ideal for small, fine resolution printing. If you have any questions, contact us today, and be sure to browse through our other SafetyPro Ribbon products. NOTE: This ribbon was originally TS-R02, without the I; the part number was changed for internal inventory normalization. Customers who purchased TS-R02 prior to Q1 of 2013 and wish to purchase the same item should purchase this item, TS-R02-I.